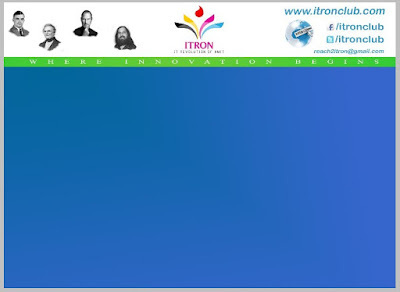 ITRON technical club's informative noticeboard is live from 13th July 2015. 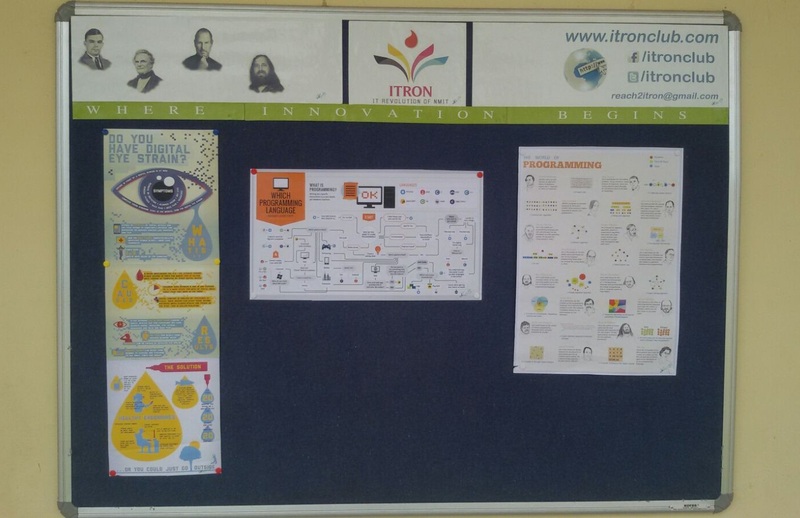 After great struggles and hard work ITRON had successfully completed the formalities and made the informative notice board live in the campus. Notice board will be updated with technological news, information and activities of ITRON club. Notice Board is placed in front of NMIT Central Library.